Grab something from the varied Mexican menu, then grab a table in the shared outdoor dining area. There are currently 4 reviews for Cocina Cucamonga Mexican Grill. Food quality was great. You get real plates and silverware. That's a plus. It's very well located and near other options. Would go back again. Some identical food selections as DL's Rancho del Zocalo. We love the Burrito Sonora (beef). Nice ambiance with outdoor seating by the water. 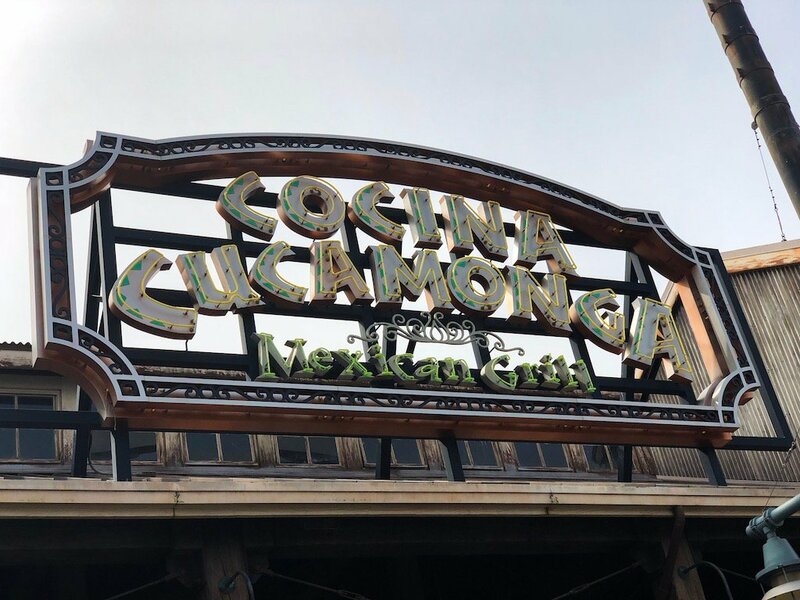 Read Full Cocina Cucamonga Mexican Grill Reviews! You can also search for Cocina Cucamonga Mexican Grill specific threads!